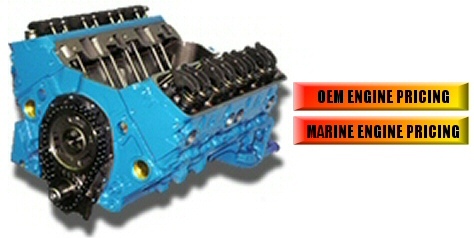 CAROLINA MACHINE ENGINES since 1984 has hand built and sold over 50,000 engines. This includes remanufactured stock replacement automotive and marine engines as well as "Street Performance Pump Gas" Crate engines. Engines are sold at 'Factory Direct' prices with a 12 months standard written warranty. Our 'Better Business Bureau' rating is A+, their highest rating available. 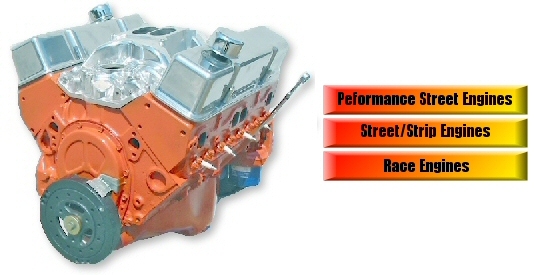 Every rebuilt motor, performance motor, and racing motor is supplied with a written warranty!